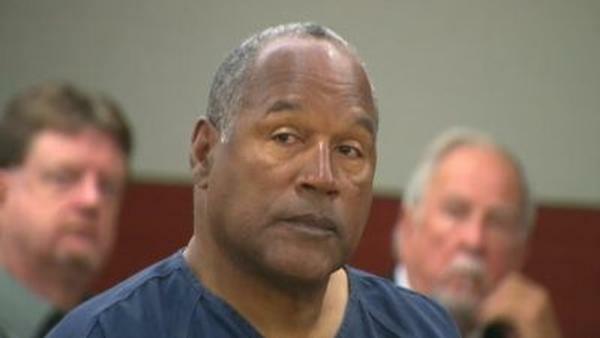 *Rumors of OJ Simpson having fatal brain cancer and sending a letter to President Barack Obama requesting a presidential pardon are – get ready for it – not true. Simpson, known as inmate No. 1027820 of Lovelock Correctional Facility in Nevada, is currently serving 33 years for robbery. His bid for a new trial was denied last November.